Tom Webster is vice president of strategy at Edison Research. Webster, Tom. "Podcasting’s next frontier: A manifesto for growth (beyond the already converted)." Nieman Journalism Lab. Nieman Foundation for Journalism at Harvard, 7 Aug. 2018. Web. 23 Apr. 2019. Webster, Tom. 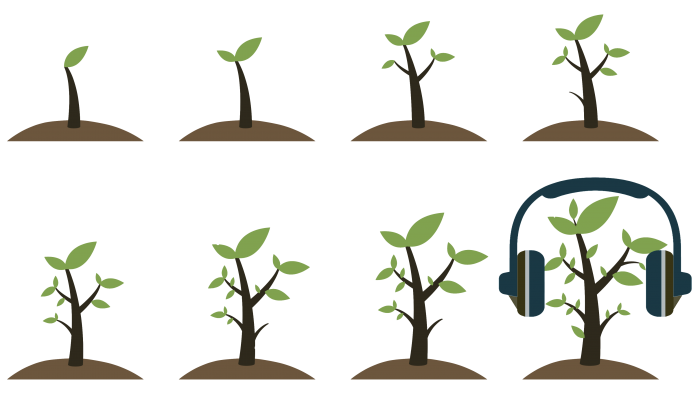 "Podcasting’s next frontier: A manifesto for growth (beyond the already converted)." Nieman Journalism Lab. Last modified August 7, 2018. Accessed April 23, 2019. https://www.niemanlab.org/2018/08/podcastings-next-frontier-a-manifesto-for-growth-beyond-the-already-converted/.